A middle-aged woman died at the National Sports Stadium on Sunday where she had gone to watch a match between The Warriors and Congo. 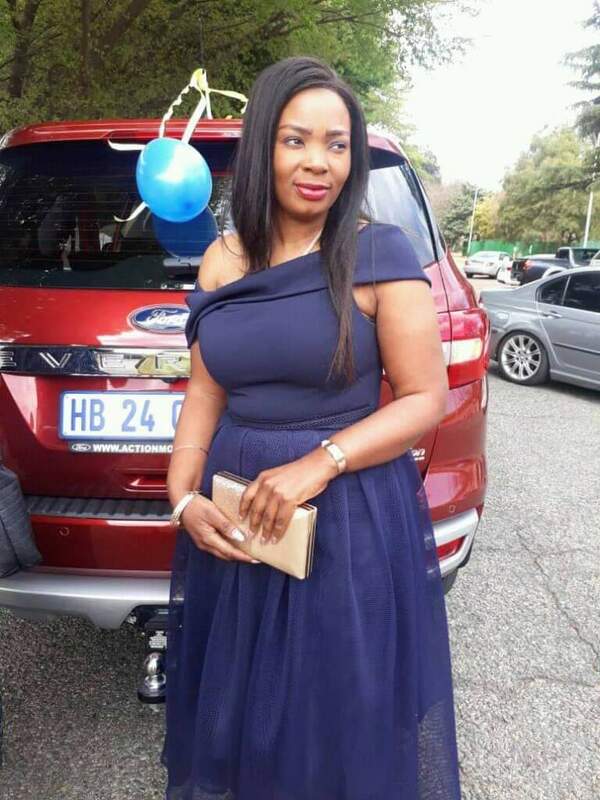 According to a report, the woman, killed in the stampede is one Mai Tadiwa, a Mutare based Caps United fan and Zimbabwe National Team supporter. We are saddened to confirm that a woman died today (yesterday) between 2 pm and 3 pm and two people were injured at the National Sports Stadium at the match between Zimbabwe and Congo. At Gate 3, there were problems with the ticket scanner and people became impatient since the match was about to start and they began pushing and shoving in trying to gain entrance. The woman who was in front fell down and was trampled upon by the mob. She was taken to a local hospital where she was confirmed dead after admission. We can also confirm that one person was injured during the stampede and was rushed to the hospital. His life is not in much danger. We also have a spectator who was injured and admitted into the hospital when he jumped into the stadium towards the end of the match and we have launched full investigations into the incidents.